What Does It Mean if Your Dogs Eat Dirt? - Petpav - Your Online Magazine for All Things Pet! What Does It Mean if Your Dogs Eat Dirt? 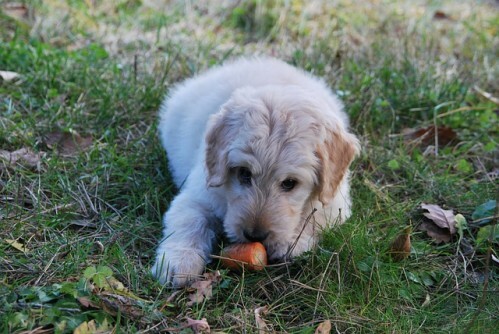 Most dogs like to eat almost everything you put in front of them and have a good, healthy appetite. But, sometimes that ‘healthy’ appetite can extend to things that your dogs shouldn’t be eating, like dirt. If you notice your dog eating dirt (some dogs like grass), it’s not always problematic, but there are some reasons why your dog might be eating it and it isn’t merely behavioral. You might be feeding your dog a perfectly good, healthy dog food, but if your dog is extra active, he or she might not be getting all the minerals necessary for maintenance. Your dog will then turn to dirt because he is feeling unsatisfied. 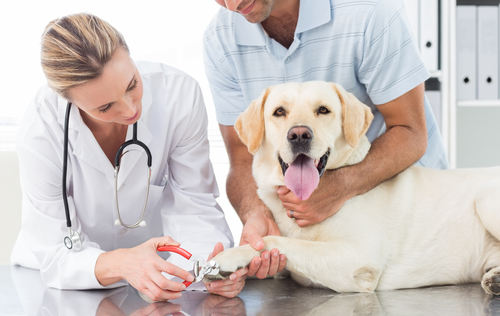 If you are unsure if your dog is eating the right type of food, you can always ask your veterinarian for recommendations. Boredom is another reason why dogs eat dirt. 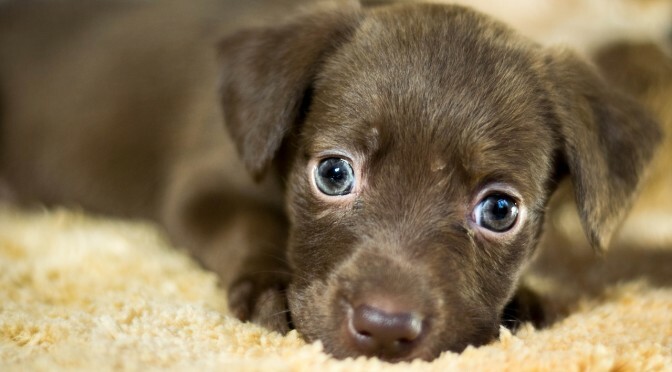 Bored dogs may begin to develop a number of strange habits such as licking their paws constantly, chewing on furniture or walls, or eating dirt. Munching at the dirt may be just another way to pass the time if he isn’t provide with toys or entertainment. Some dogs like to eat dirt because they like the taste, particularly if there are snails or other small critters in the dirt that your pup likes to munch. Dirt that contains compost or fish residue fertilizers can also be particularly appealing to dogs. If you think this is the case, try to avoid the dirt that appeals to your dog while walking or, if it’s in your yard, try to fence that area off. One of the biggest dangers for dogs that eat dirt is digesting the stones and other particles that are found in dirt. An abundance of stones and particles in the stomach can interfere with the digestion of foods and the absorption of nutrition. 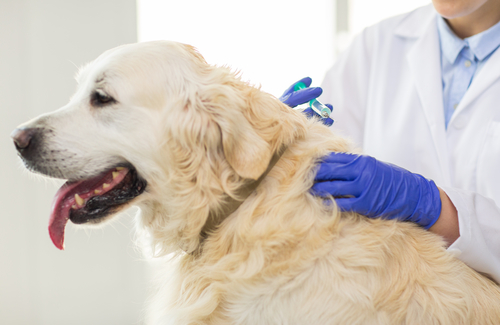 These small particles or stones can also become lodged in your dog’s digestive track and you will then need to get medical help immediately. Chewing on dirt is a habit that is also harmful to a dog’s teeth. The constant grinding and occasional biting on stones or pebbles, can wear teeth down over time. Damaged teeth can become painful and infected over time and dental treatments will eventually become necessary to repair the damage. Eating dirt may also cause dangerous poisons to accumulate in your dog’s body. There is a tendency for the soil and dirt in the environment today to contain traces of pesticides and chemical residues. The result can be a gradual poisoning of the dog’s system which may cause permanent damage to the dog’s health and is very dangerous. If you don’t think that your dog is eating dirt for any of the above reasons, than there might be an underlying behavioral problem that should be addressed. Most dogs that eat dirt in these instances will display additional types of unusual behavior such as compulsive disorder and it is best to discuss how to treat this behavior with your veterinarian or a dog behaviorist.